Summer is one of my favorite times to go to the movies. The girls and I went to see Toy Story 3 and I was so annoyed at the rude behavior of so many people in the theater. It was a good opportunity to discuss appropriate movie theater behavior with the girls. 1. The multitude of requests to turn off cellphones before the movie were ignored by many people. To the teenage girls two rows in front of me, I can see your illuminated screen while you are texting for an hour. It's very annoying. Along with the same cell phone etiquette, if you do happen to "forget" to turn off your cell phone and it rings during the movie, DO. NOT. ANSWER. IT. And certainly, you should not answer the phone and loudly whisper during a 5 minute conversation! 2. Yes, this is a new release. The theater will be full. Please arrive before the movie starts. Entering after the movie has started is disruptive for other patrons. No, I will not move so that little Johnny can sit in the aisle seat. If you want to select your seats, arrive early enough to do so! 3. 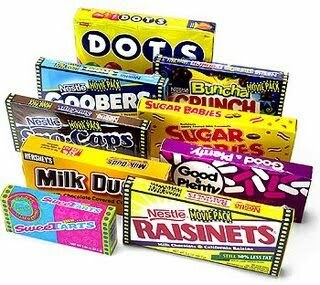 Please keep candy "noise" to a minimum. Open plastic and cellophane containers BEFORE the movie begins. It's so annoying to hear things constantly crinkling during the movie. Try to eat and drink your refreshments quietly, especially during "quiet" moments in the movie. 4. Don't put your feet on the chair in front of you, particularly if someone is sitting there! This seriously happened in the theater. Don't kick the seat in front of you. Sounds pretty obvious, but you'd be surprised at the things that I saw. Or maybe you know what I mean about bad behavior at the movies. 5. Usually I shoot the "teacher eyes" at offending parties, but if that does not work, I let the manager know, and he or she can handle the situation. 6. When the movie ends, please take trash and throw it in the trash can. It was a shame to see so many people get up and leave all of their trash on the floor. Am I expecting too much of people when I go to the movies? I don't think so? Have you experiences any bad behavior at the movies? 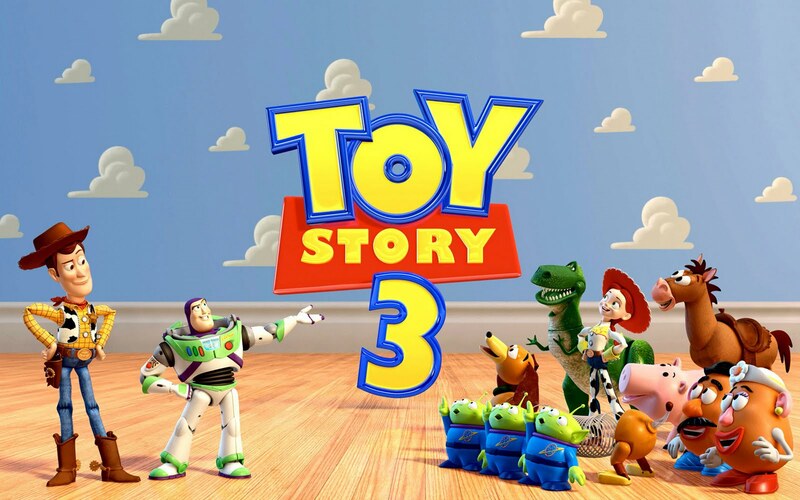 By the way, I highly recommend Toy Story 3. The messages in the movie are so sweet and there were moments where I thought I would cry. It's so sweet. That is rather annoying! Especially when it costs so much to see movies nowadays. Glad you liked the movie. Maybe I'll see if my daughter wants to see it too. She is still so obsessed with Shrek, after seeing Shrek: Forever After. That one is really good too, if you haven't seen it yet. I'm so sorry to hear of all the nonsense in the theater! I wish people could/would take the time to just be still and enjoy the movie!!! If you don't have the time for it, then don't go!!! Ugh when we went to see SATC 4 of us felt no need to even look at our cell phones all through dinner and the movie...1 of us spent the entire 5.5 hours texting. And she is so not important enough to need to keep in contact with anyone while she is out for the evening! I love your list of movie etiquette reminders. I am so annoyed by people texting or talking through a movie! We went to a major league baseball game last weekend, sat in primo seats (2nd row right behind the dugout) and the guy next to me ignored his family and the game while he texted through the entire game! He will never get those 3 hours back. Good list! Too many people seem to have that cell phone addiction. It makes me kind of sad. And people putting their feet up on the occupied seat in front of them? I have to admit that one shocked me. What were they thinking?! My sentiments exactly! People have no manners anymore! I went with a girlfriend to see New Moon and there were 302 teenagers using their cell phones, illuminated screens EVERYWHERE! How annoying! I had to tell the tween in front of me that she was very rude and needed to put her phone away, and she did! Victory! This list is why I have stopped seeing movies in theater's! I either wait for it come out in Netflix or go at an obscure time about 3 weeks after the movie comes out! I really want to see Toy Story 3; but I think I will have to go at 11 at night or something since I am ashamed to be in my 20s without a kid to bring with me as an excuse to see the movie! Have to see Toy story 3! I cannot believe the bad manners at movie theaters. Terrible! This is my first visit to your page. You look great in your Lilly (love Lilly and Vera Bradley too!). My pals are big (17 and 14) but I am eager to see Toy Story 3 with out the accompaniment of a younger viewer. It is unfortunate that thoughtful behavior and manners seem to be a thing of the past (that's why I insist that my 17 year old son hold the door open for me!). It starts at home.....Mothers, expect civilized behavior from your children and their friends. You're doing them a favor! i couldn't agree with you more, particularly when it comes to the littering of the theater at the end. i honestly once heard a woman say that it gives the janitors something to do at the end of the movie — i was mortified on her behalf! good for you for spreading the word on etiquette :) pretty blog! We went to a movie the other night and had a similar experience! The young teenage girls texting for most of the movie was so distracting!! One of the girls even had the "beep" funciton on for each letter she typed. I wish I had gotten up to say something to the manager, but instead I just tried to block it out :( Some people!! My boys are BEGGING to see TS3... hope our experience is better than yours was. So sorry! What an appropriate post as we just saw Toy Story too (and loved it). 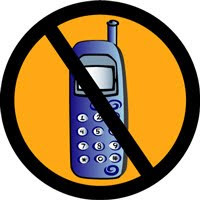 I am always amazed at how many phones go off at meetings and movies right AFTER the audience is reminded to turn them off!